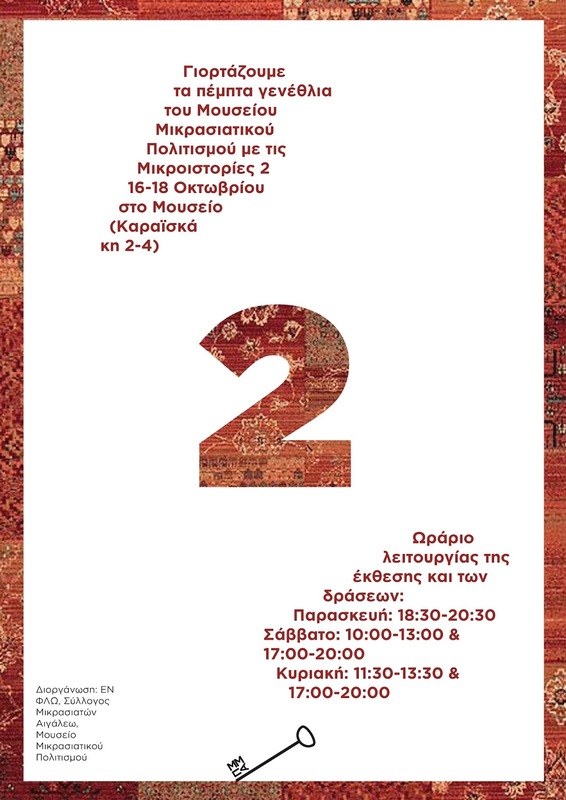 Artist of the En Flo group, collaborates with the museum of Aigaleo for an exhibition, creating artworks inspired by the items of the museum. 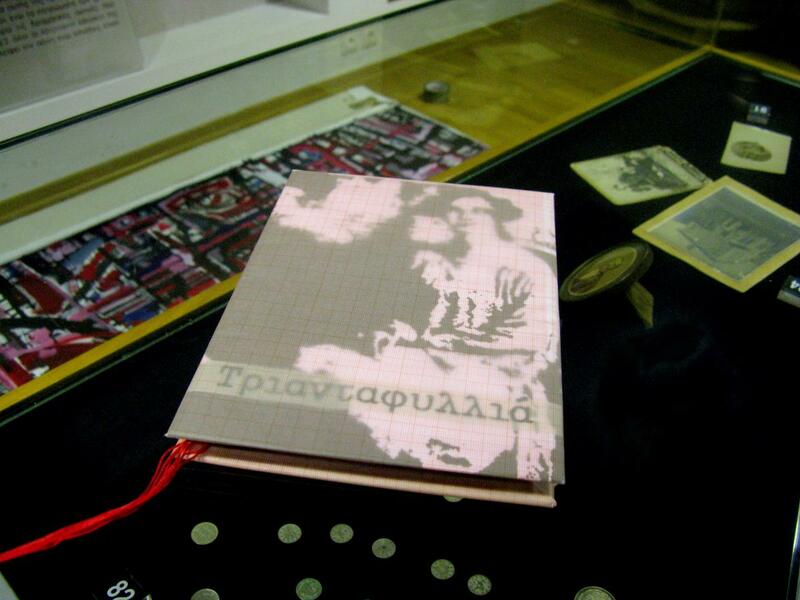 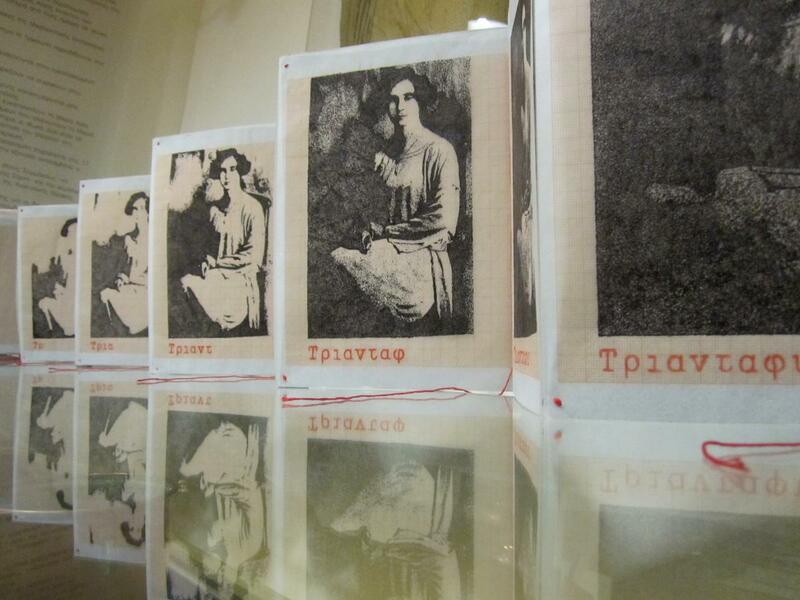 This exhibition is the second part of their participation on the platform project of Art Athina 2015, last June. 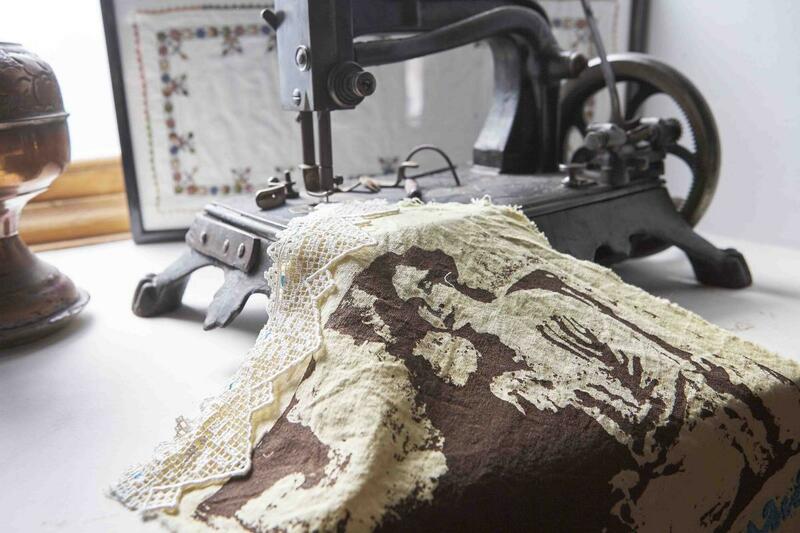 During the exhibition En Flo will stitch together small fabric prints trying to make a long path that connects their ancestors to their descendants.